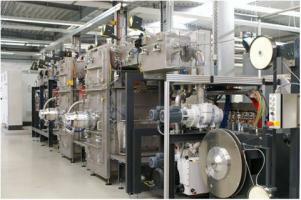 Roth & Rau MicroSystems will partner with the Holst Centre on barriers for flexible electronics. The two companies will develop and install a roll-to-roll PECVD deposition tool in the Holst Centre. This will be used for flexible OLED lighting and organic solar cells.